Enjoy our many informative How to Guides! The importance of supplying the right amount of air and oxygen (O) when growing with a deep water culture or ebb and flow hydroponics system. How to Increase a Plants Growth Rate with a Deep Water Culture hydroponics system. 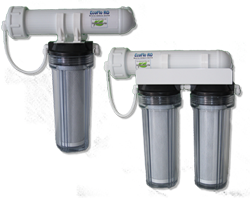 How to increase a plants growth rate with a ebb and flow hydroponics system. What is Deep Water Culture DWC hydroponics and how does it work?